Get the same sports surface as the pros. California Sports Surfaces and its family of brands are the trusted surface of some of the world’s most prestigious events. Signature Sports Flooring, now part of California Sports Surfaces, provides indoor flooring solutions — including cushioned, liquid applied, and mat systems — that are ideal for use in gym floors, weight rooms, aerobic rooms, multi-purpose, locker rooms, and common areas. The addition of Signature Sports Flooring to the California Sports Surfaces portfolio of brands will make our sports flooring solutions greater than ever. 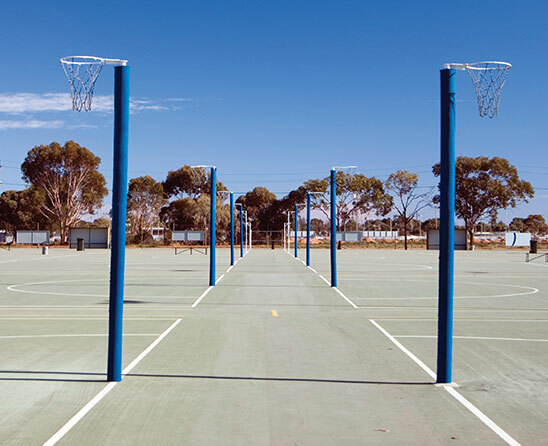 Our state-of-the-art sports courts and recreational surfaces are tailored to meet your specific needs. From design to delivery, CSS is a dependable partner throughout the life of your project. 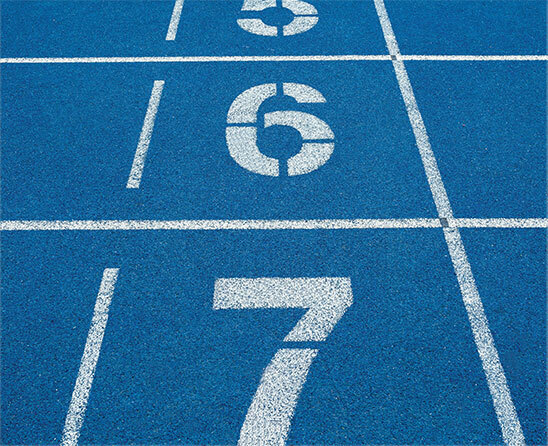 Our most advanced track surfacing systems are also the most durable. 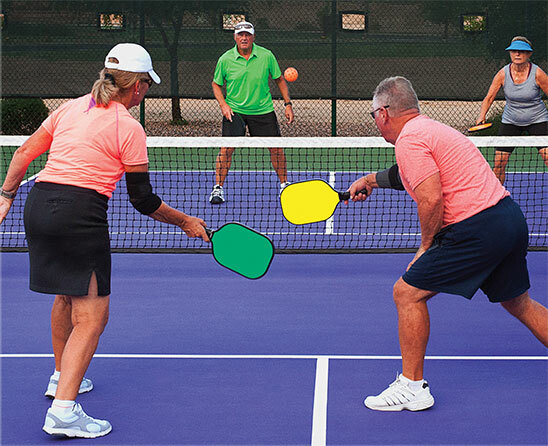 Plexitrac® systems allow athletes to perform safely in a full range of temperatures — from 40° to 120°F. At California Sports Surfaces, our passion for technology has helped establish us as the industry leader. Our team manufactures durable acrylic surfaces with resilient multi-layered cushions designed to reduce the pressure put on an athlete’s body from vigorous game play. The advanced technology is truly special because, despite the increase in comfort and safety, there is absolutely no compromise to the natural bounce of the game. We’re a fan of all sports. 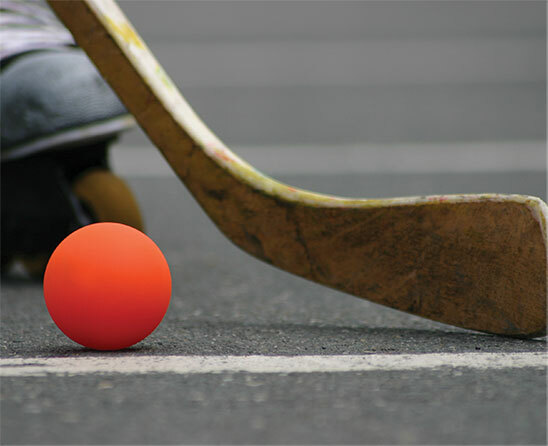 Our company was created in 1953 by passionate engineers with the dream of creating a higher-quality sports surface that was safer for athletes and enabled more competitive game play. 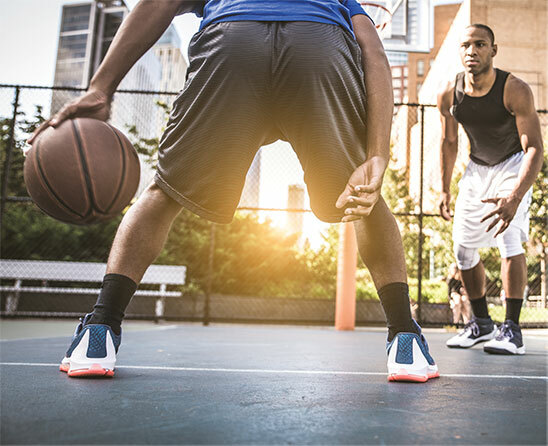 Today, California Sports Surfaces (CSS) brands lead the industry with acrylic, high-performance, comfortable sport surfaces that serve a variety of professional, collegiate, and recreational sports. 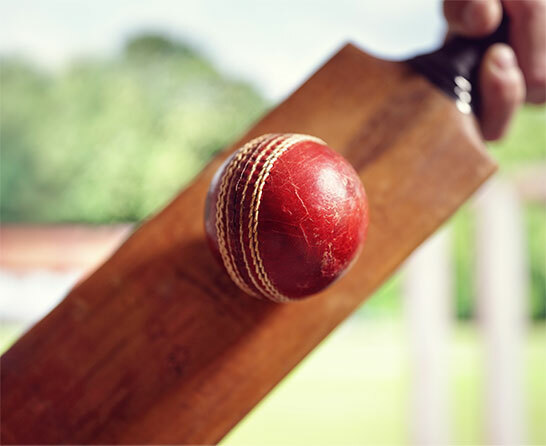 Each sport surface is tailored to meet the needs of our customers. 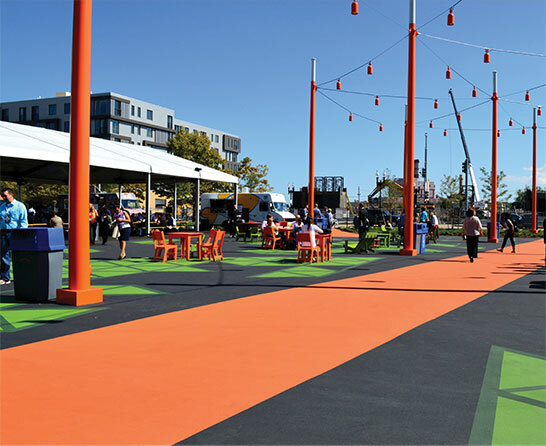 With vibrant, decorative colors and advanced cushioned technology, our markets have expanded beyond just sports to installations such as parks and playgrounds, exercise rooms, amenity centers, government facilities, and more. We are proud to be recognized as the only manufacturer to receive the prestigious ITF Elite Silver Certification. CSS surfaces are also available in the 1, 3, and 4 TF Court Pace Rating Categories, but can be tailored to any desired court surface pace. Known as “Grand Slam Tournaments” or “The Majors,” the Australian Open and the US Open are two out of the four most important tennis tournaments of the year. Athletes compete for the chance to win millions of dollars, but the real prize is bragging rights. Out of the four Majors, the Australian Open and US Open are the only events played on traditional hard-court surfaces. 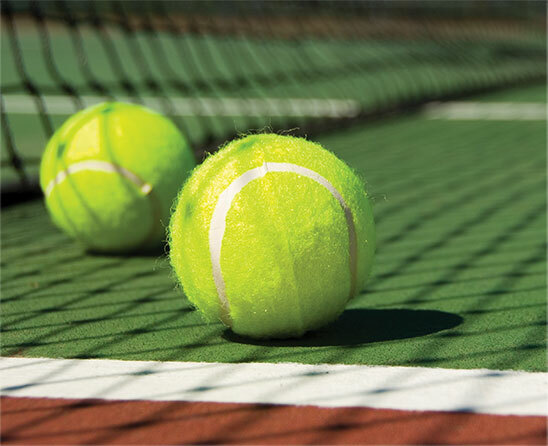 Both tournament operators trust CSS to deliver ITF-certified, state-of-the-art tennis court surfaces that promote safe play for athletes.